As more banking customers make use of mobile devices and apps, the opportunities for fraud increases. Mobile apps are also harder to secure than desktop apps because they are often written without any built-in security measures. Plus, most users are used to just downloading an app from the major app stores without checking to see if they are downloading legitimate versions. 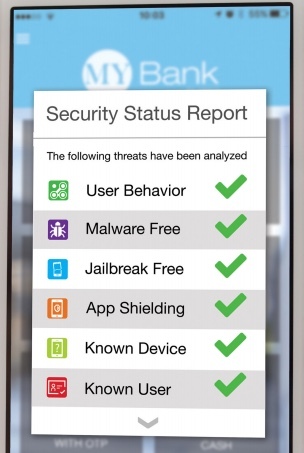 Besides security, mobile apps have a second challenge: to be as usable as possible. Part of the issue is that the usability bar is continuously being raised, as consumers expect more from their banking apps. In this white paper for VASCO, I show a different path. 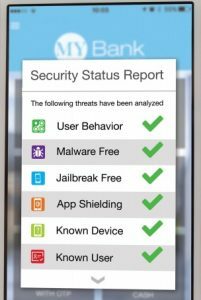 Mobile banking apps can be successful at satisfying the twin goals of usability and security. Usability doesn’t have to come at the expense of a more secure app, and security doesn’t have to come at making an app more complex to use. Criminals and other attackers can be neutralized with the right choices that are both usable and secure.